Pick easy tips and tricks from nontoxic lifestyle expert Sophia Ruan Gushée. 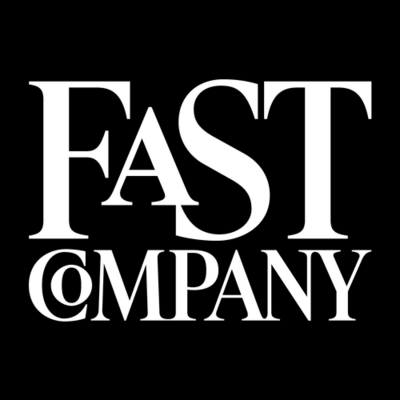 This platform aims to help you detox your home, habits, and family. We will focus on the toxic exposures—toxic chemicals, heavy metals, electromagnetic fields, and other non-supportive energy (including stress)—from what you buy and do. What are the cleanses that work? Which toxin cleanse do I recommend? 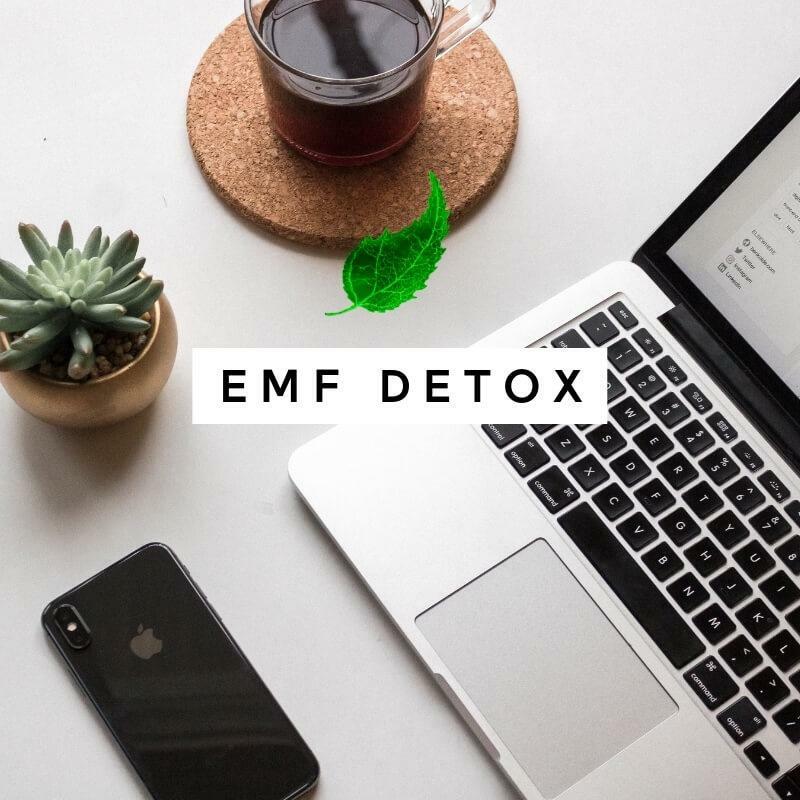 A home detox and an EMF detox! The most effective way to detox your body is to detox your home and habits. 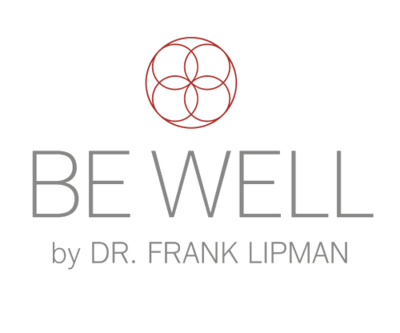 The health and wellness that we are each capable of experiencing may be as unique as our fingerprints. Through a healthy lifestyle, we can optimize our potential. Often overlooked are the toxic exposures from what we buy and do. And our home is an important, and manageable, area that we can detox. 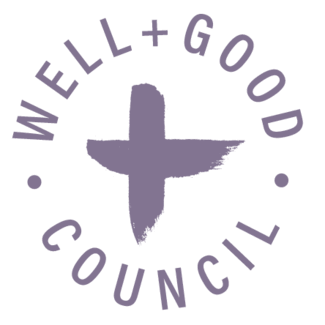 Take a minute to explore some of our free non toxic living services that we've put together for our loyal community. That's the kind of detoxing that I focus on. Reducing your toxic exposures is the most safe and effective approach to detoxing your body. And A to Z of D-Toxing is essential for healthy living. 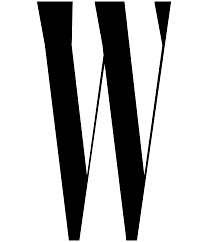 Since I wanted to refer to this book often, I designed the book to be easy-to-skim (you can learn something by flipping to any page and reading one sentence), and cool enough to leave on a coffee table. Stay connected to this like-minded community. Curious what my household staples are? Want to know what non toxic non stick pans I use? My free introduction can launch you into practical nontoxic living. Click below to register, and gain access to brief videos and my Amazon shopping list of must-have items for cleaning products, cleaning tools, laundry detergent, non toxic pans and pots, kitchen appliances, and EMF protection products. What is the meaning of non toxic? There's no such thing as nontoxic. But there are practical nontoxic choices. I am here to guide, support, and empower you to detox your home and habits with practical tips. This will then help reduce the potential body burdens of those living in your home. 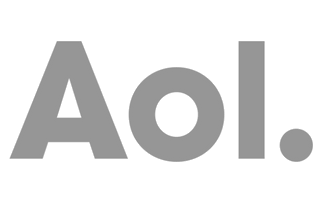 We will pursue simple tweaks: Low hanging fruit as they say in business. My detox approach is to hack your toxic exposures from what you buy and do, while never threatening your joy. 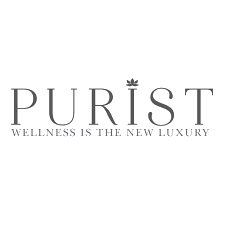 I aim to show people that practical nontoxic living can enrich your life with beauty, peace, and abundance. Learn more about our non toxic living expert and the mission that she is on to help others. 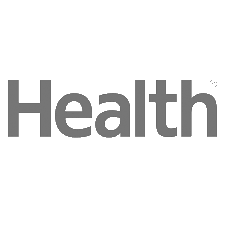 Optimize your healthy living for a healthy home and healthy body. 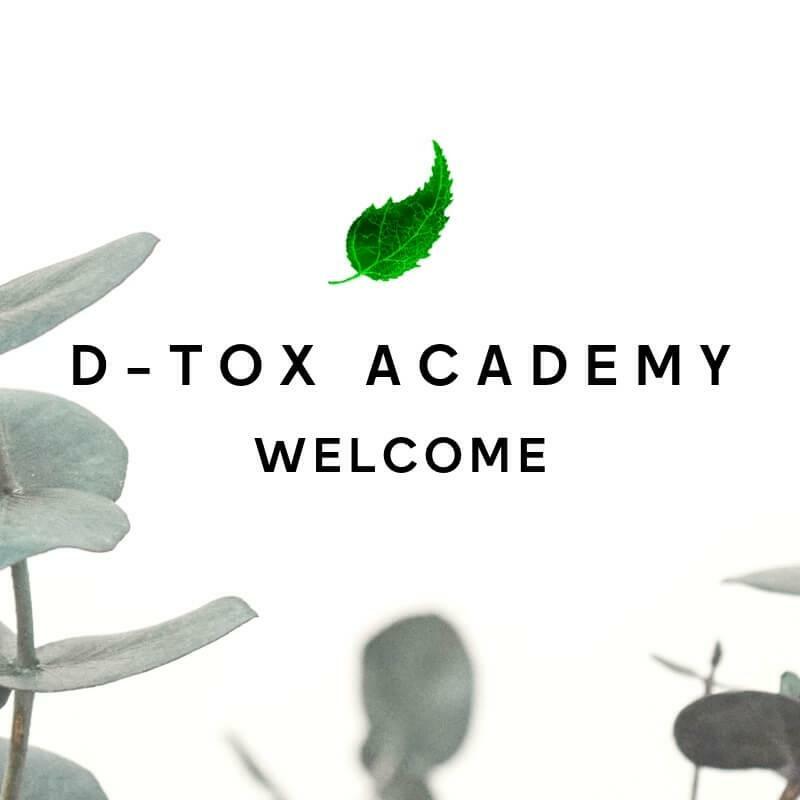 Join my D-Tox Academy for a free introduction and Amazon shopping lists. Helpful tweaks are available for everyone. If you're thinking about hiring professionals (like for indoor air quality testing and electromagnetic field testing), then you may get even more benefits from your hired professionals if you first complete the Home Detox 101 and EMF Detox programs. If you're new to my website then check out my healthy living blog where I share valuable information and tips about how to create a healthy living environment in your home. 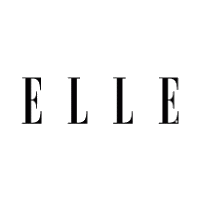 I update the blog on a weekly basis so that you're in the "know"! Blog articles have also been organized into "Detox Guides" to help you find what is most relevant to you. For example, under the Cleaning Detox Guide, you can educate yourself more about the risks/safety of organic cleaning products and natural cleaning products. Discover non toxic cleaners that are also eco friendly cleaning products and multipurpose. I use simple ingredients from which I can create anything from a non toxic oven cleaner to all natural baby products. In the Interior Design Detox Guide, read about the risks of so called green products. 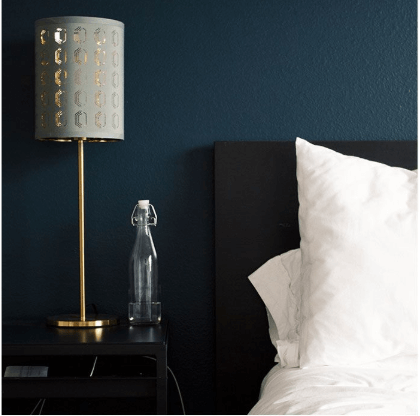 Detox Guides: Cleaning, Self-Care, Interior Furnishings, EMFs, Technology, Diet, Pregnancy, and Family. I can't stop exploring my curiosities and am grateful for the opportunities to continue learning from the top experts. 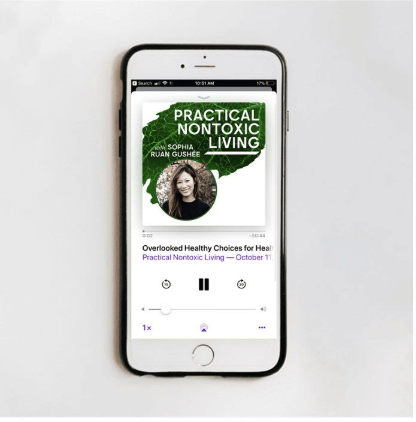 I make these conversations available as free healthy living podcasts in hopes that you will start to find the search for practical nontoxic living—to establish healthy living at home—as fascinating, empowering, and rewarding as I have. 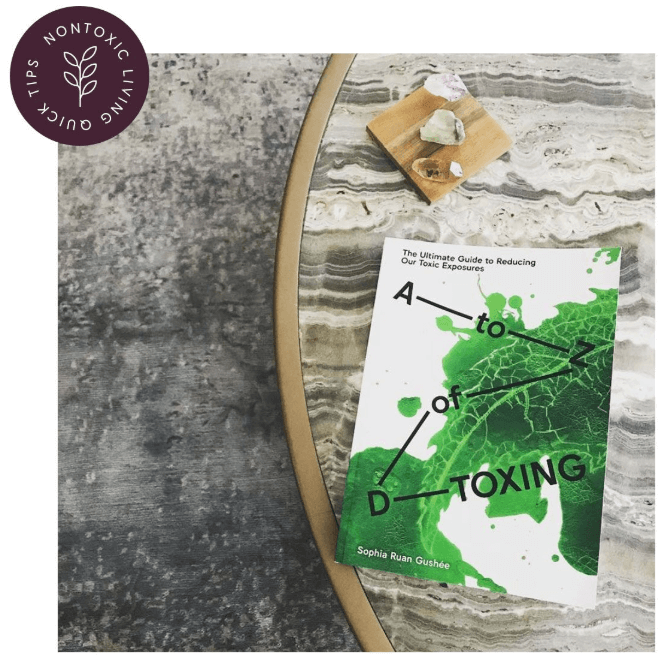 After I published A to Z of D-Toxing in October 2015, I realized that improving indoor air quality is not just about detoxing toxic fumes and dust, but it also includes detoxing manmade electromagnetic fields (EMFs). Topics covered on my podcast that I didn't cover as much in the book include EMF sensitivity (or electromagnetic sensitivity), chemical sensitivity, EMF toxicity, energy balance and optimization, reproductive healthy and fertility, and natural remedies to restore health, healing, and resiliency. 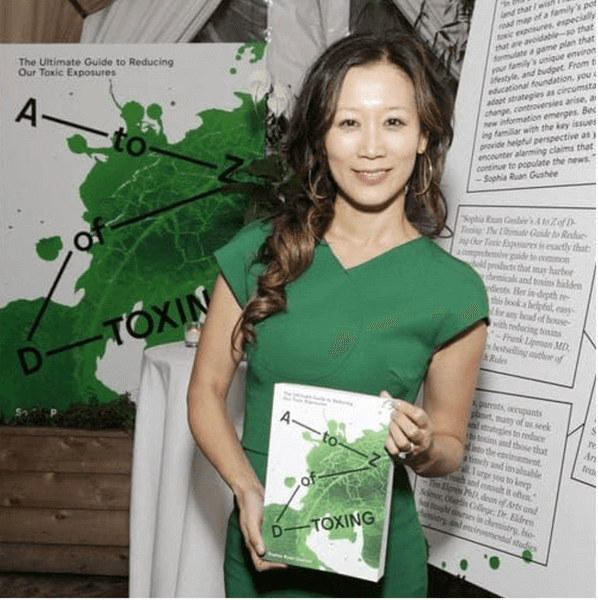 I created A to Z of D-Toxing to be the must-have reference book for nontoxic living. It covers key areas that a head of household should know for practical approaches to creating a non toxic environment: cleaning, personal care products, diet, interior furnishings, and children's stuff. 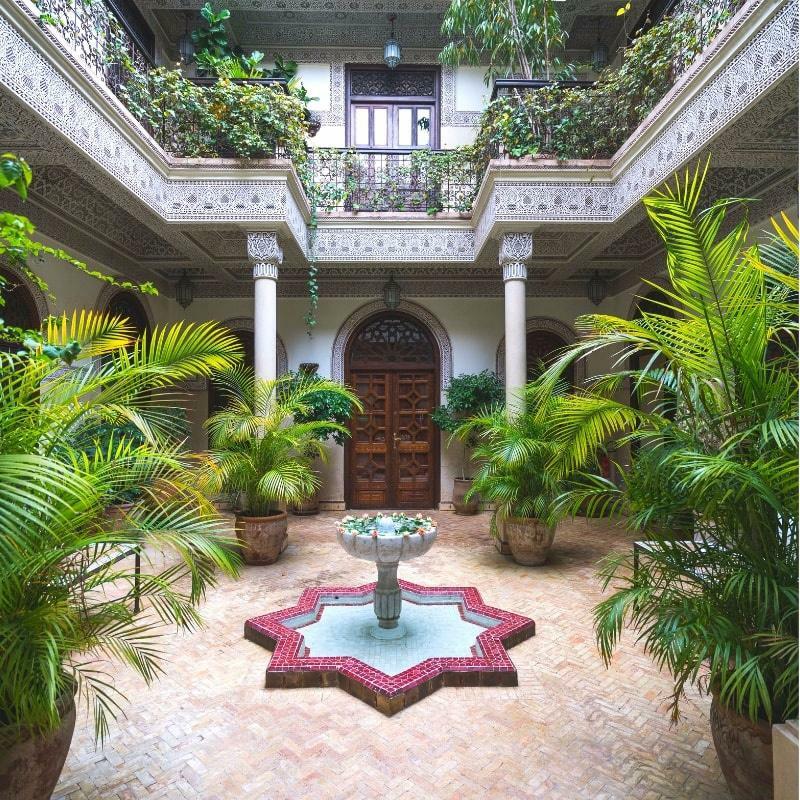 Pick from hundreds of tips to improve indoor air quality and more. Take a moment today to learn more about my Non Toxic Living Book. The overview of toxic exposures and how it may affect our health sets a good foundation from which to appreciate the benefits of taking breaks from our current levels of EMFs (especially with the potential cocktail effect), and why some (young life, pregnant women, elderly, and families) need extra protection. 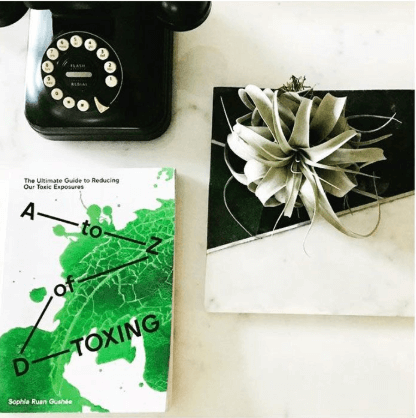 A to Z of D-Toxing provokes important questions—like whether there could possibly be non toxic cleaning products, non toxic makeup, and what is non toxic. But it also offers a 10-stage "D-Tox Strategy" that is essential in a healthy home program. Don't have time or desire to read about this? Then consider registering for Home Detox 101 or EMF Detox. It was designed for my younger self, who often thought, "I don't want to do the research! I wish an informed mom would just tell me what I should know and my options of what I can do — prioritized by importance or impact. And in a 10-30 second video!" Since I never found that, I created the D-Tox Academy to fulfill that wish. 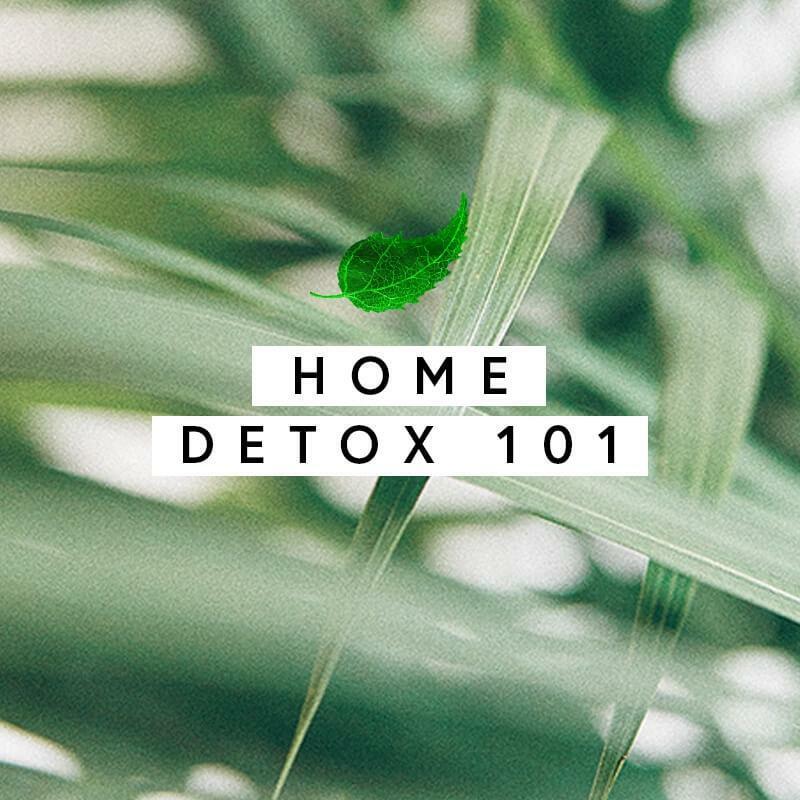 Get a sneak peak into what Home Detox 101 and EMF Detox is like my clicking below to register for this free introduction. 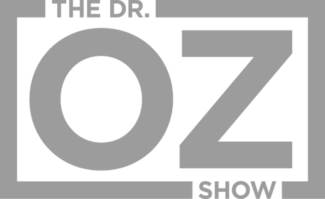 This online portal offers brief videos about detoxing and how the D-Tox Academy can help you. From here, you can also access my Amazon shopping list of household staples and the EMF protection products that I use. In addition, you can also join us as we explore different innovative monthly themes that revolve around exploring the universe within ourselves. Home Detox 101 will jumpstart your home detox by focusing on five key areas, including improving indoor air quality and water filtration. It offers power-lessons (including brief videos and checklists) to teach you just what you need to know for you to decide which "low hanging fruit" you can pursue. We offer many effective detox workshops that can help improve various aspects of your life. You can also see video interviews and other content not shown anywhere else. Click below to learn more. Detox your home and habits of unnecessary electromagnetic fields (EMFs) through my EMF Detox program. It offers 21 power-lessons (including brief videos and checklists) as well as supplementary and bonus materials. You can also see video interviews and other content not shown anywhere else. Everyone should experience this EMF Detox, or an elimination diet of EMFs, to see if they may have EMF sensitivity. Think of how we do elimination diets to discover what we may be allergic to. We should also detox EMFs to see if we feel better. Receive simple tweaks for practical nontoxic living. Register below!